Ok, today just arrived my first SL-Q2. It is definetly the right choice for this project. Solid aluminium case, no unneccessary switches and a nice look. funny so watch it doing this. the motor drive and control unit is about 20cm x 13cm! 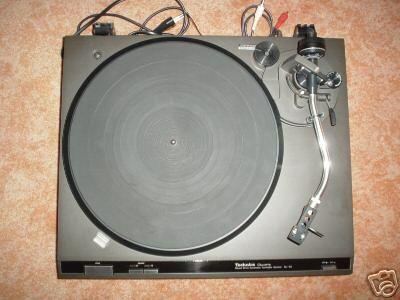 But this seems to be an advantge of turntables in general. autorouter but by a (more or less) skilled worker with (definetly) much patience. Anyhow, tracking the wires on it sometimes is a mess. the schematic is quite different. Maybe I will have to invest the money and buy the Q2-Service Manual. 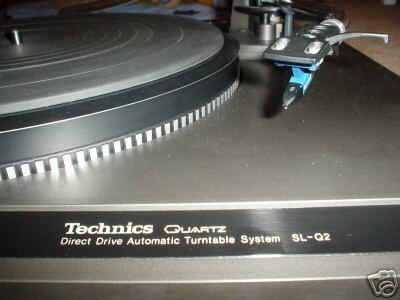 it a real SL-1210 electrically. The TC4011BP is a quad NAND-gate and is available at every radioshack for less than 1€. available for a tenth of the costs. The AN6675 and AN6680 are hard to get and expensive - fortunatley we have them already in the SL-Q2. the 1210, so when you buy a brand new one, you'll get that old-school layed out board. in professional quality. The 1210-like reset-switch will not be implemented (at this time). The pitchrange should be extended to feature more than +/-8% if possible. a toggling-circuit which makes it a start/stop button. The motor then runs independent from the tonearm. 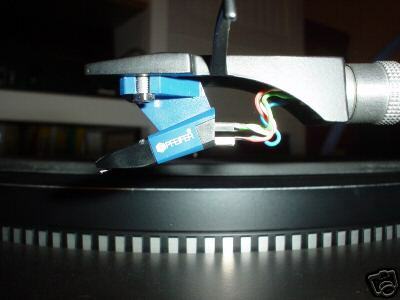 Motor starts, when start/stop is pushed once, independent from the tonearm position. 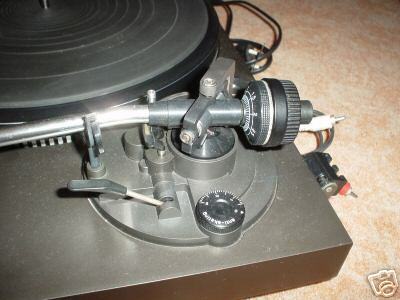 Motor stops when start/stop is pushed again, independent from the tonearm position. Simply by switching, you will change between the original behavior of the SL-Q2 and a (almost) manual operation. in the mechanic. If you don't bother, it is no big thing (see "Going into details").